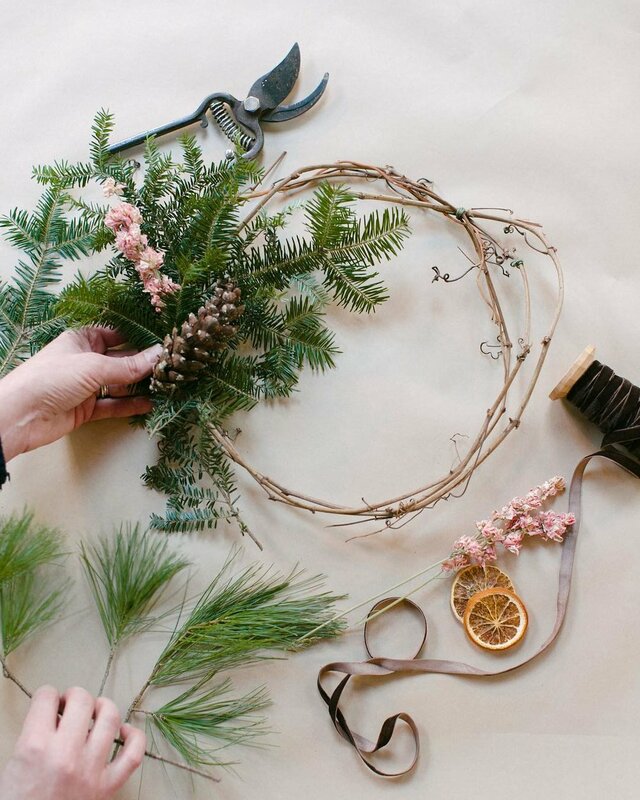 We are happy to be kicking off workshop season with a Fall Wreath workshop on Saturday November 10th from 2:00 - 3:30. Come spend some time in our beautiful greenhouse and craft your own autumnal wreath using unique, natural materials. The class is $45 per person. Please call the shop at 508-689-0392 to reserve a spot. RSVP required.